Pacific Recycling Solutions (PRS) is a part of the family of companies operated by C&S Waste Solutions. PRS operates resource recovery facilities in Sonoma County committed to diverting recyclable material from the landfill. Located in Sonoma County, the PRS Transload Facility can accept source-separated recyclables and organic waste for reloading and transport to off-site processing facilities. This convenient location allows for the collection and consolidation of material into larger transfer trucks. Customer benefits include saving time, lowering expenses and reducing greenhouse gas emissions. The PRS Wood Processing Facility grinds green and wood material to produce a variety of products. End products could include wood chips, soil amendments, mulches and co-generation fuel. Chips, mulches and soil amendments are stored in bunkers and sold to landscapers, local agriculture and the general public. The U.S. Department of Transportation requires strict tracking of vehicle weights in commercial shipping industries such as freight and waste removal. Our weigh station is staffed with licensed weighmasters to track your load. Scales are routinely inspected and calibrated to ensure that trucks leaving our facility are at a safe and legal weight. Easy access from the highway and quick turn times assures compliance and saves you money. 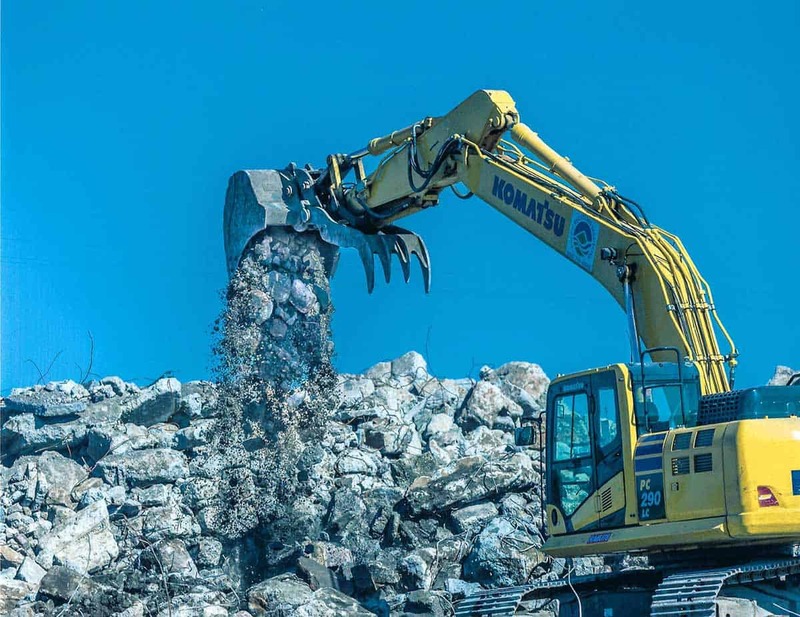 After the devastating wildfires that tore through northern California in October 2017, PRS opened a Fire Debris Recovery site to accept concrete, metal and burnt vehicles. All incoming material was diverted from the landfill and recycled. To learn more about how some of this recycled product is contributing to the recovery, visit www.PRSSonoma.com.